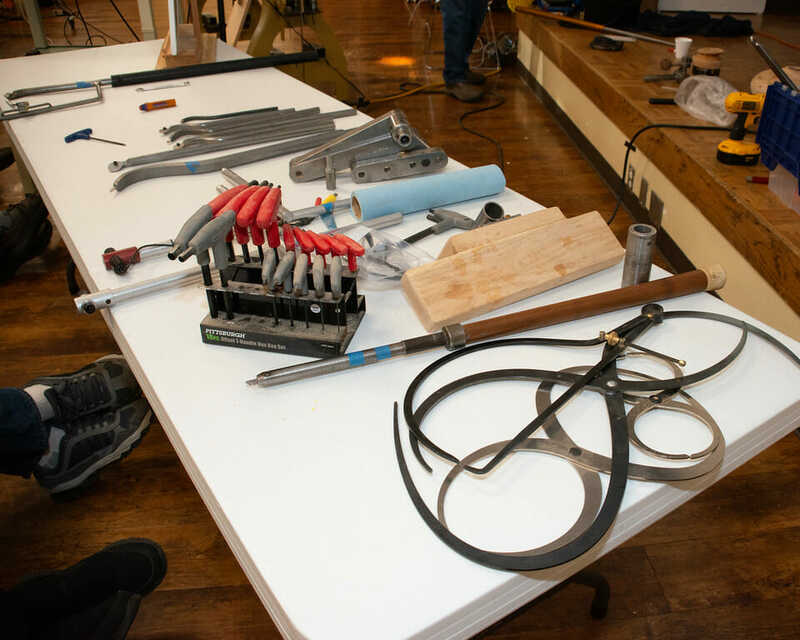 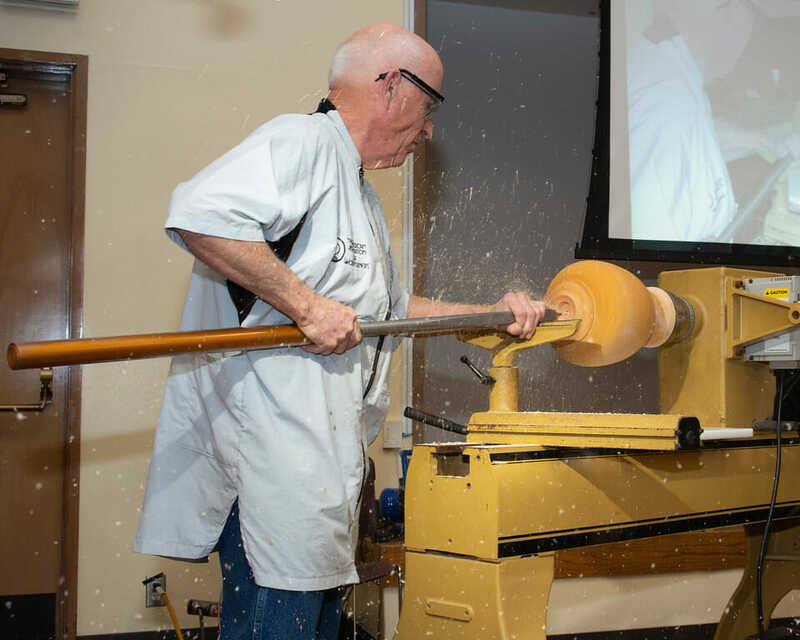 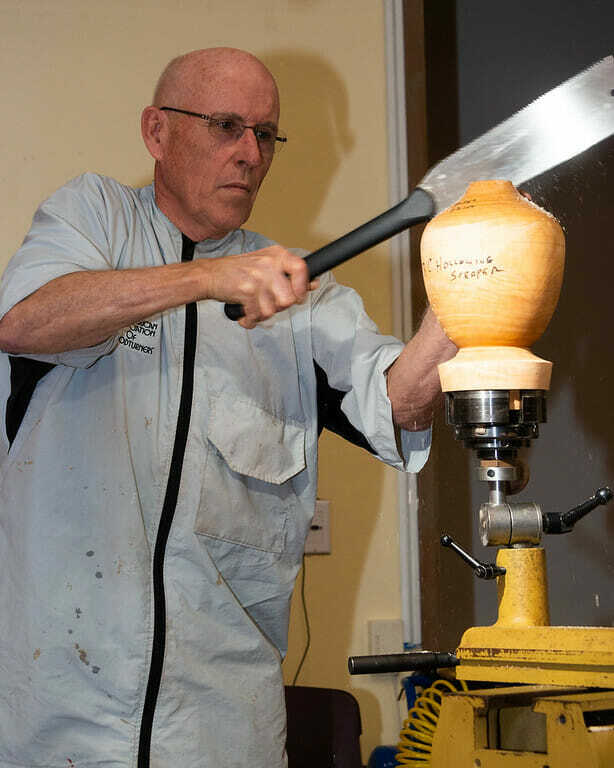 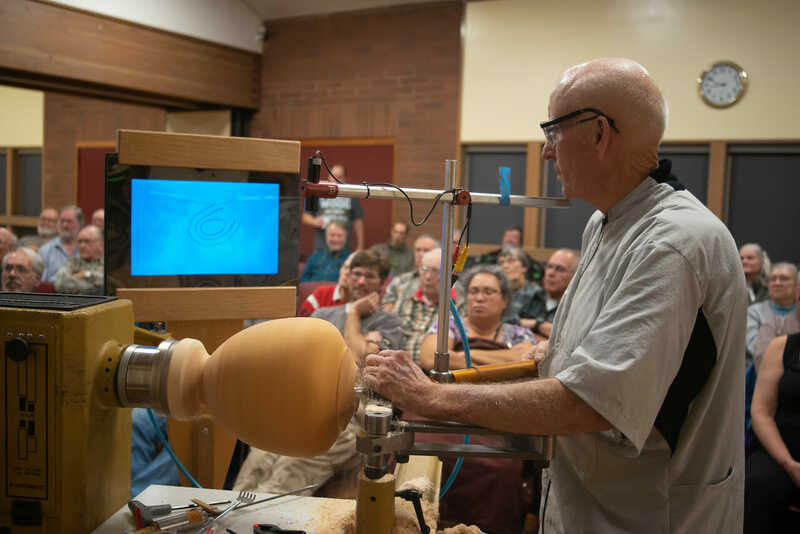 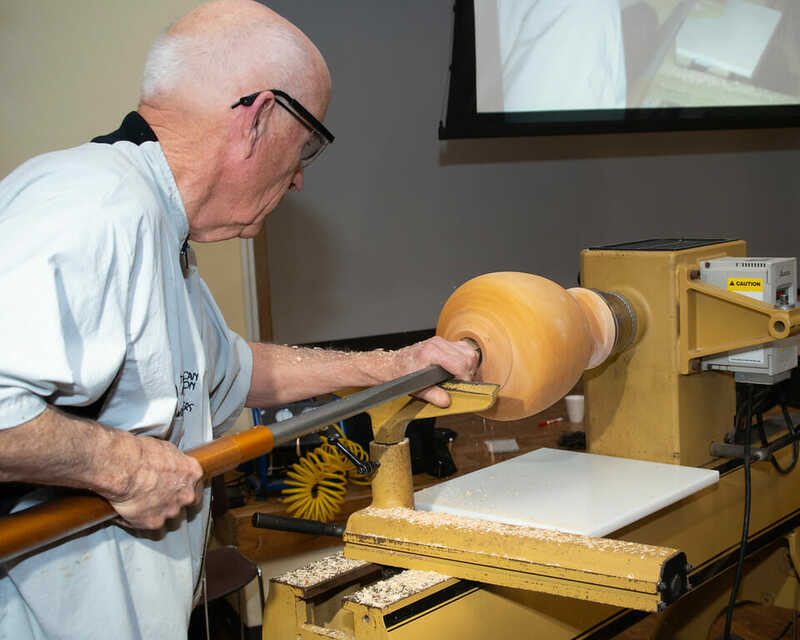 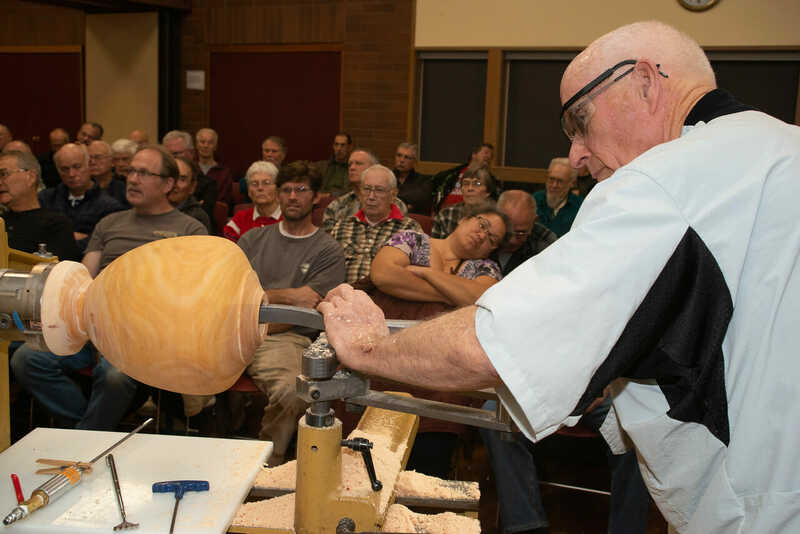 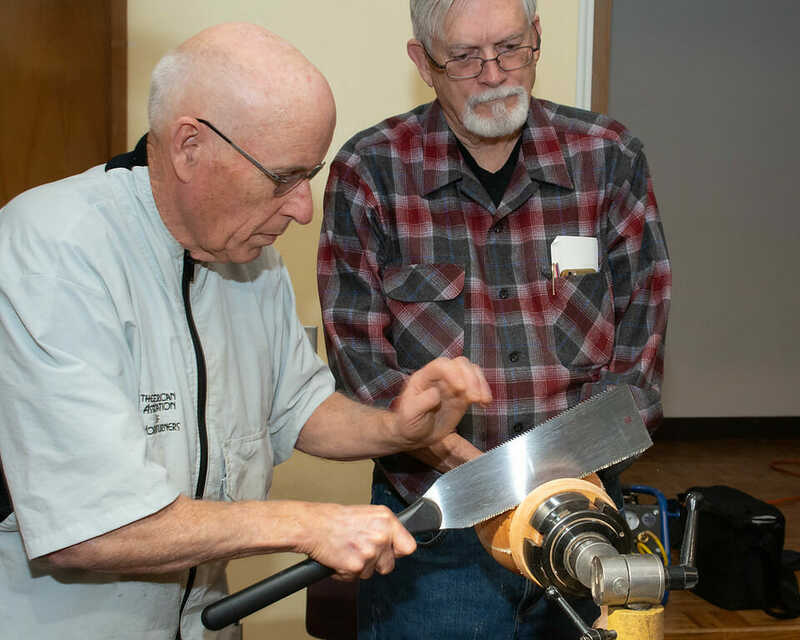 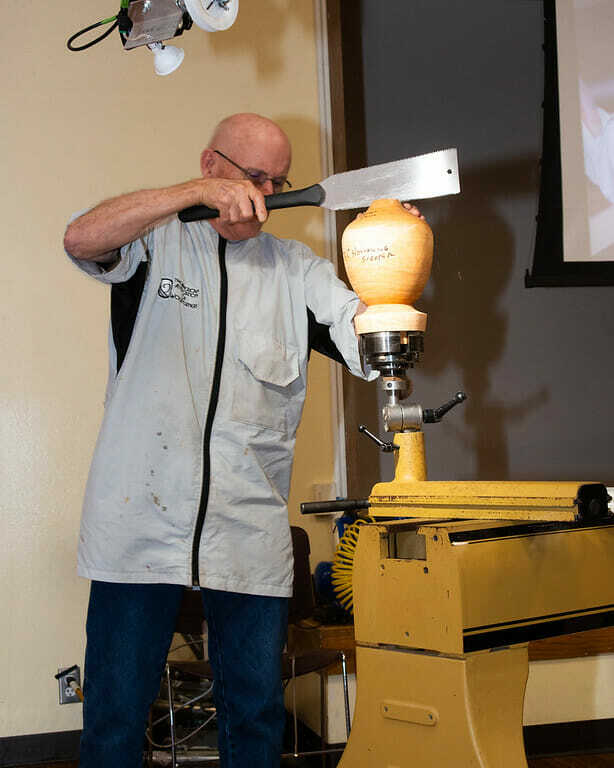 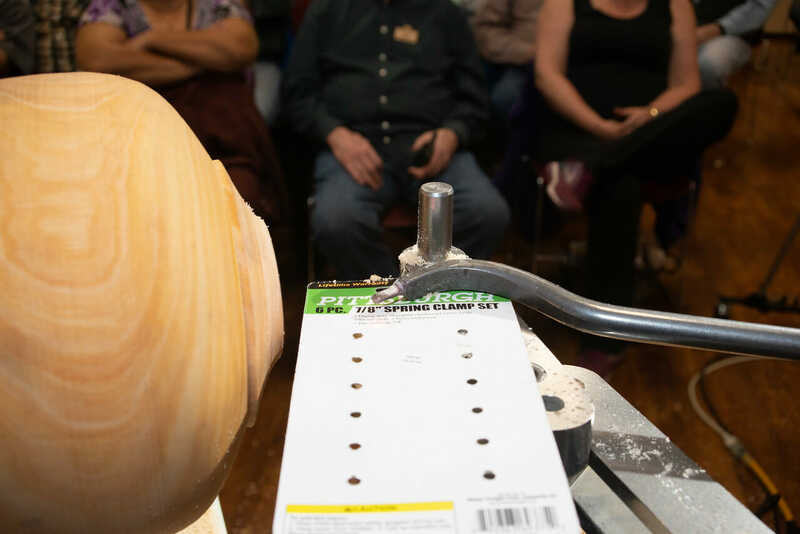 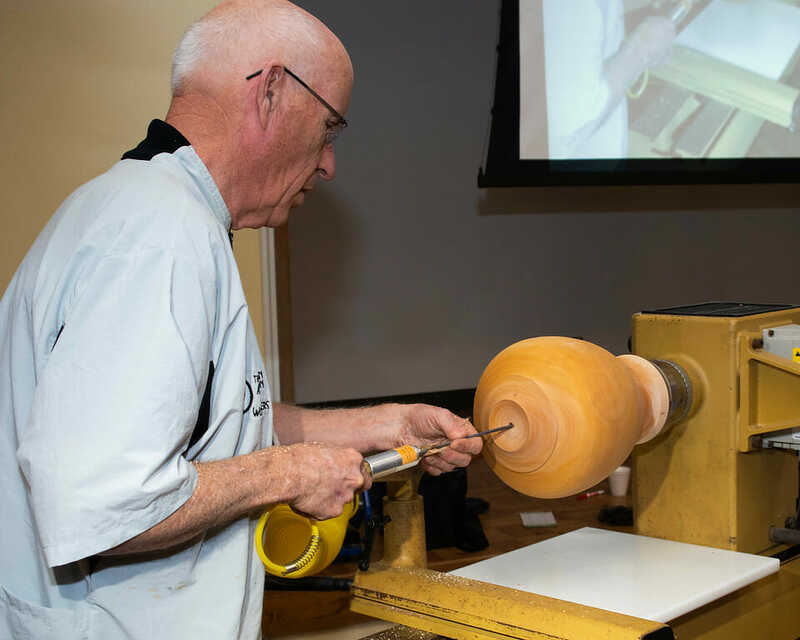 One of the featured demonstrators listed in yesterday’s post about the Yellowstone Woodturners Symposium is Malcolm Tibbetts. 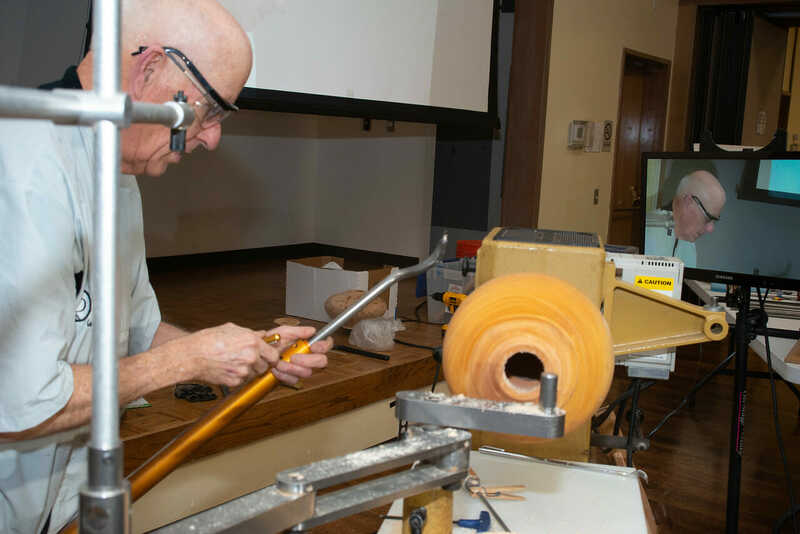 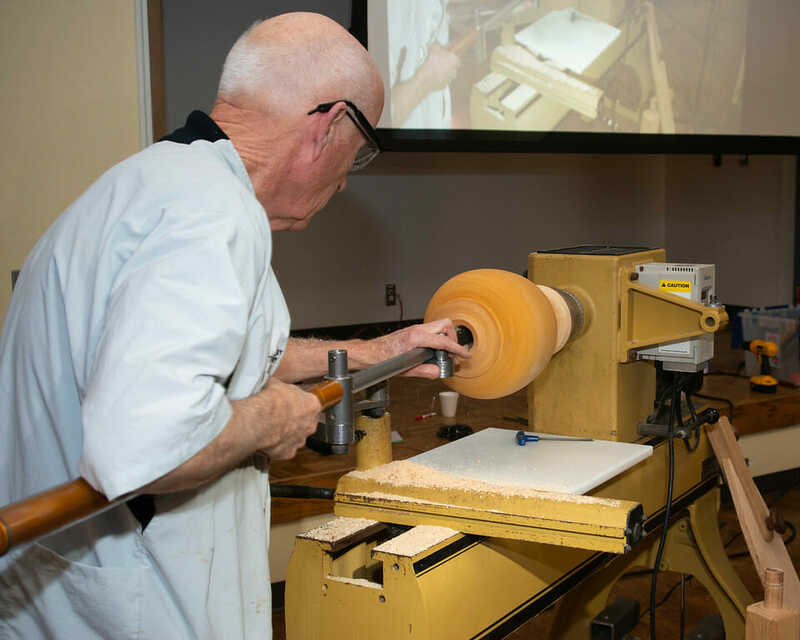 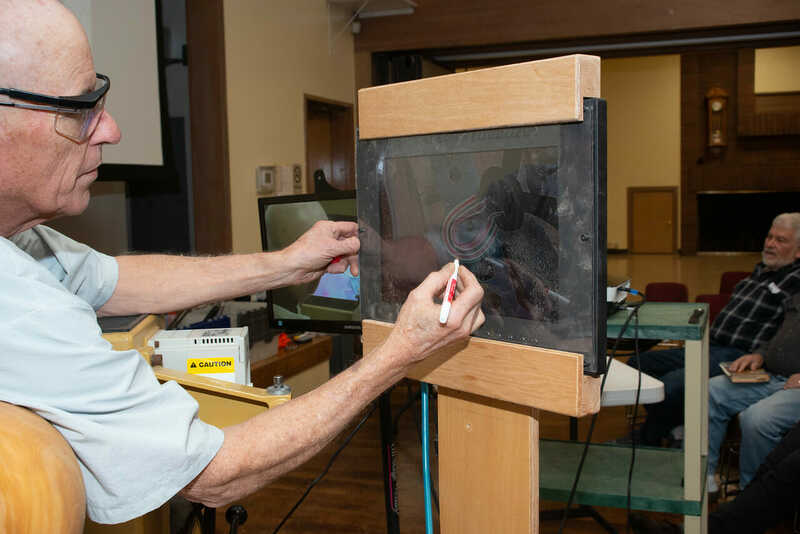 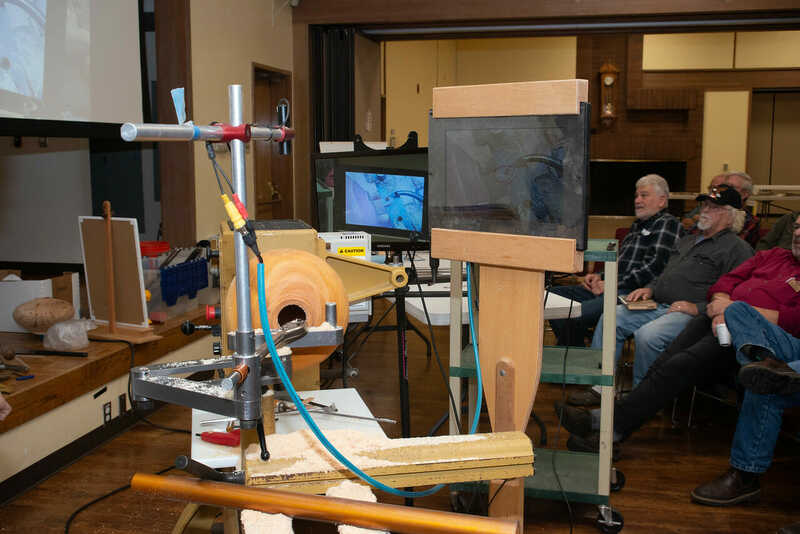 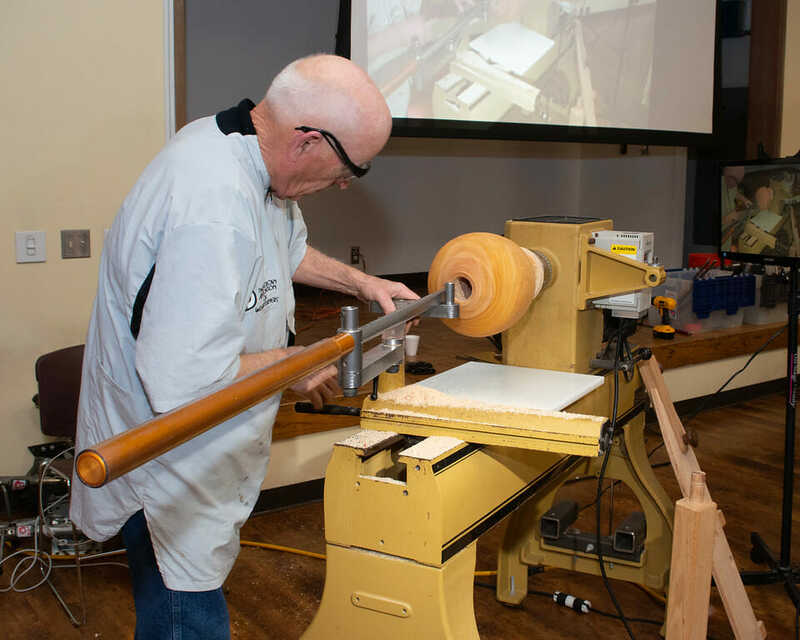 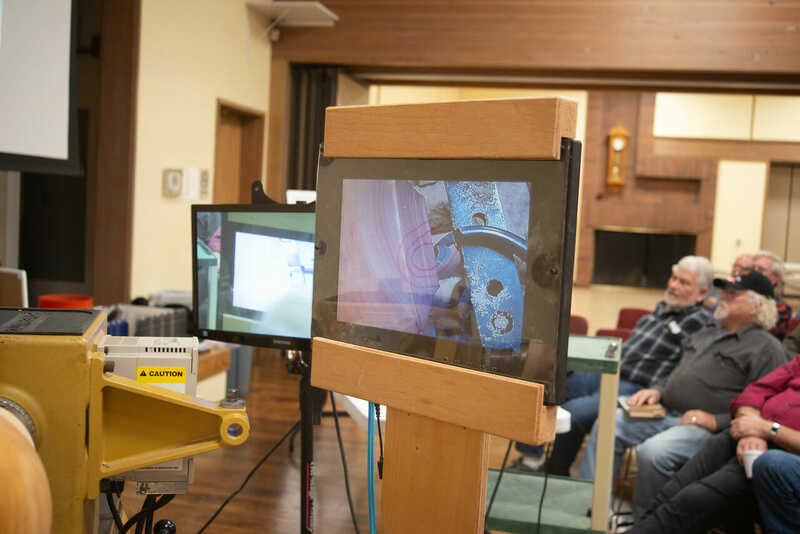 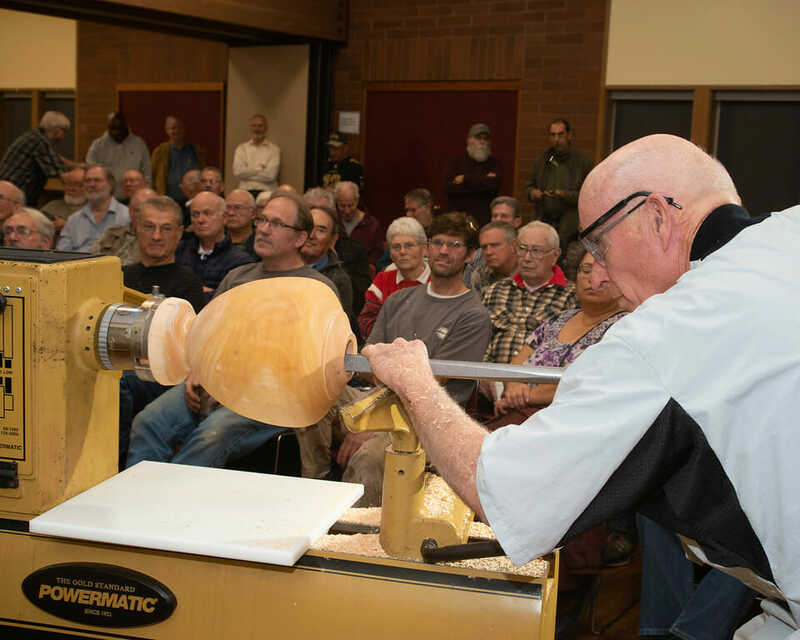 Malcolm is a leading practitioner of segmented turning and is the current President of the Segmented Woodturners virtual chapter of the AAW. 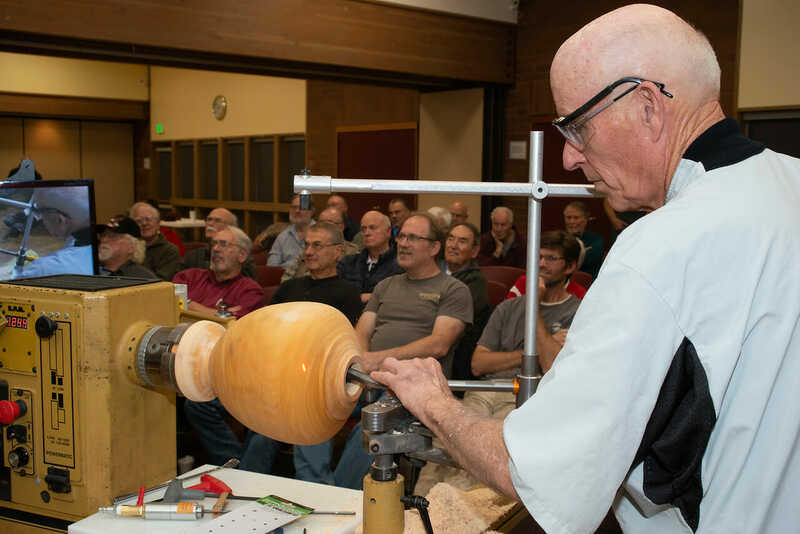 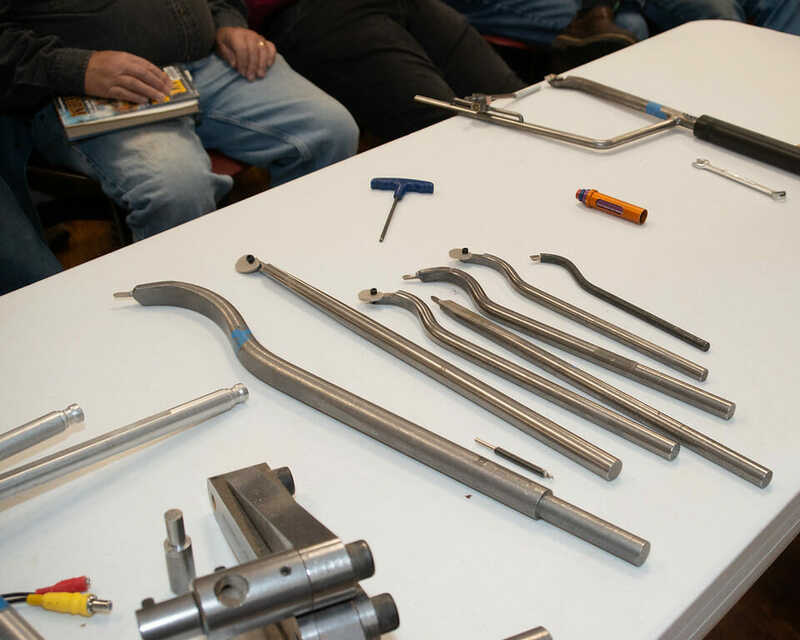 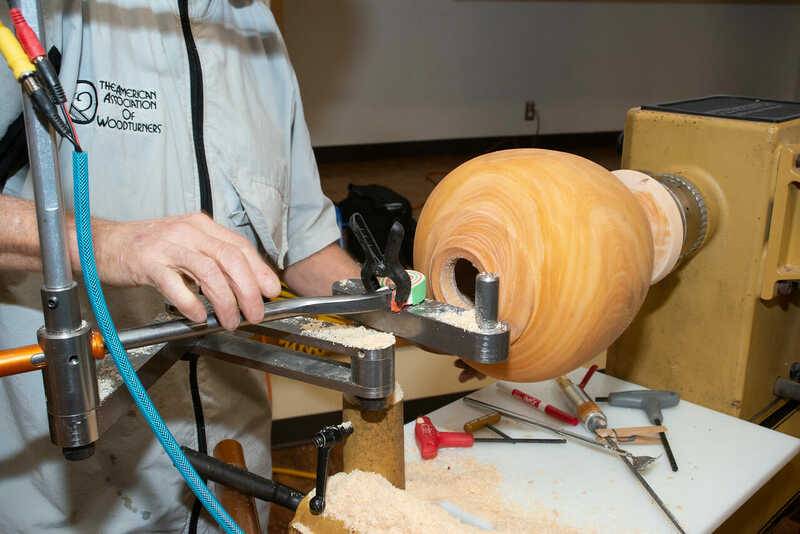 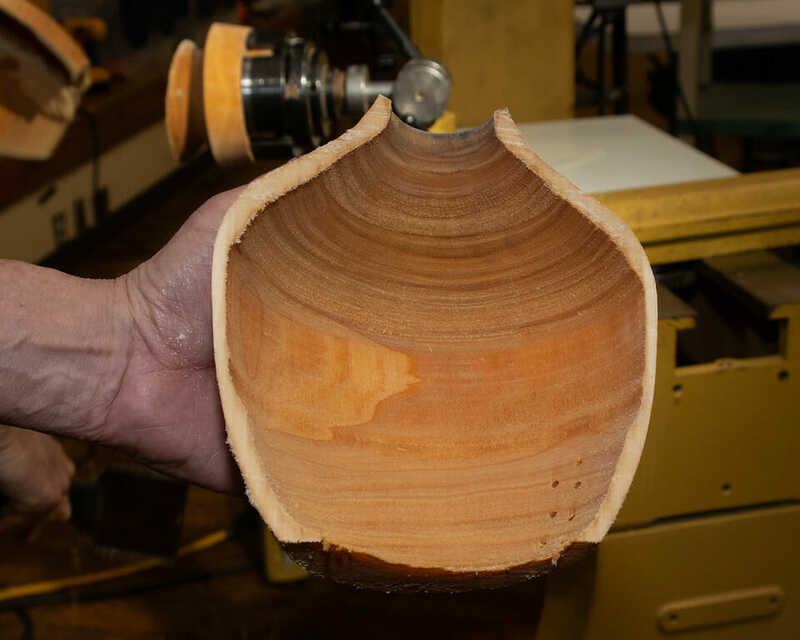 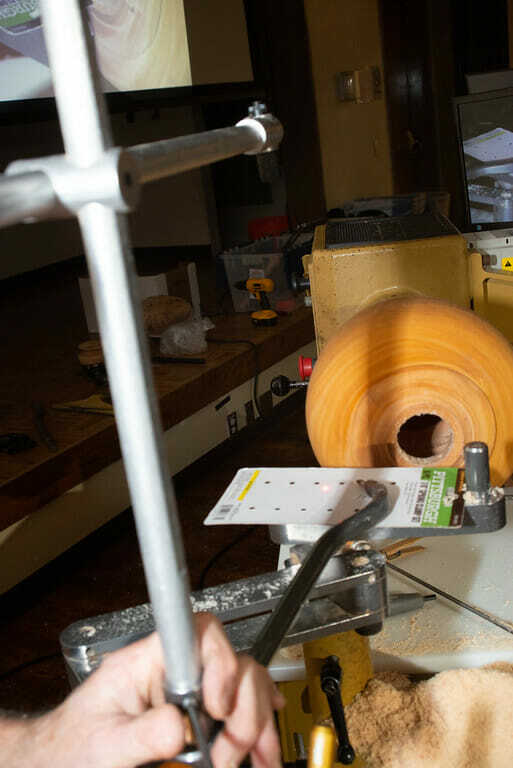 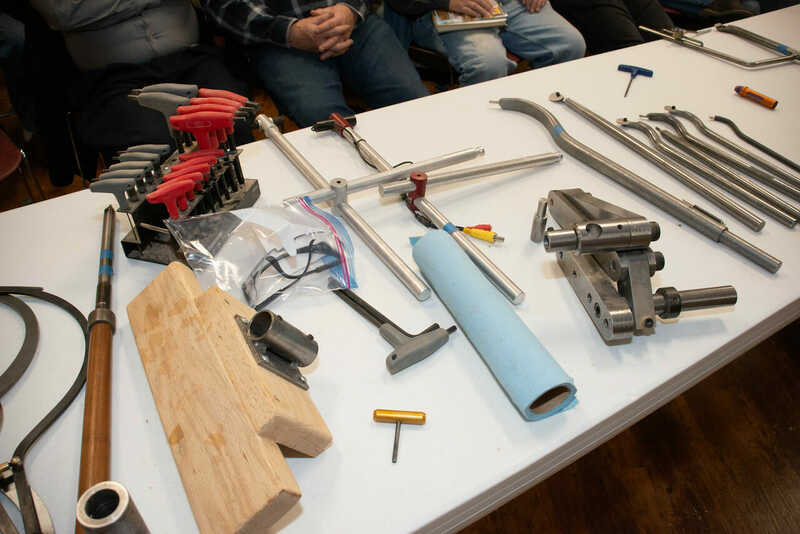 As we’ve previously posted, the Segmented Woodturners are holding their 3rd symposium in Lake Tahoe in October. 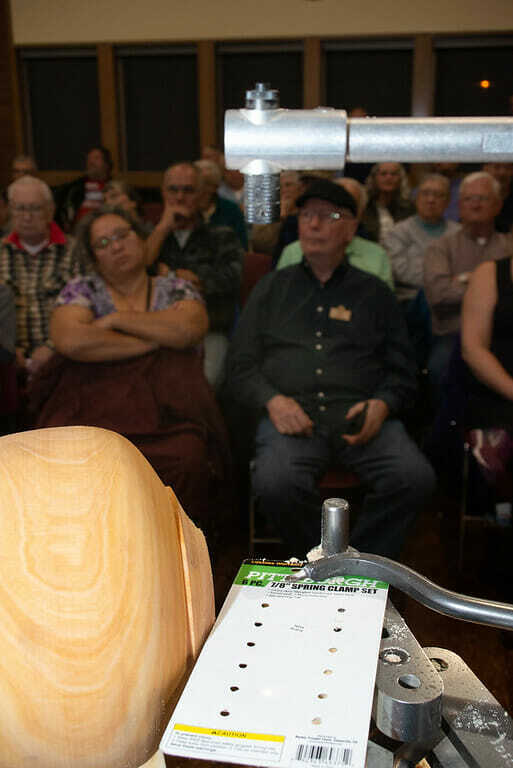 There is a great lineup of turners and subjects on the agenda. 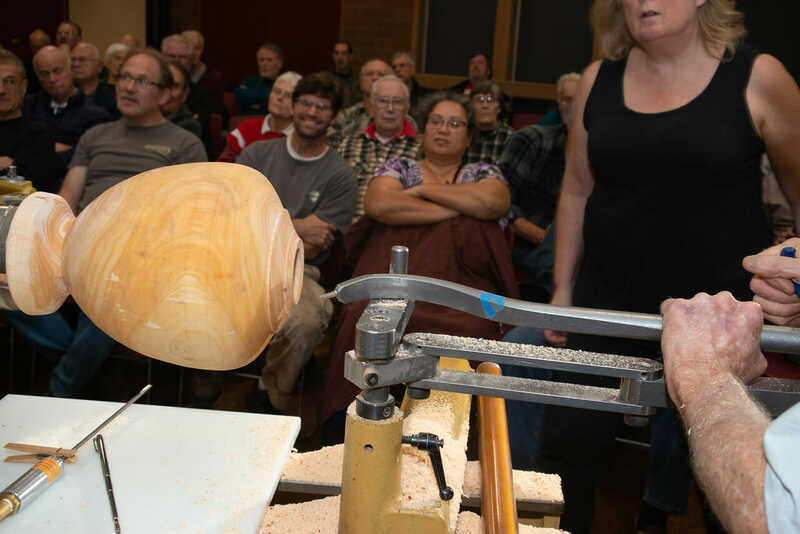 There is a $50 registration discount available now, but only until September 15th. 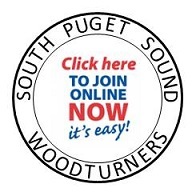 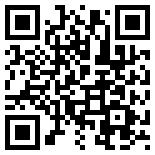 Your intrepid SPSW webmaster has his registration in and I hope to see many of you there.